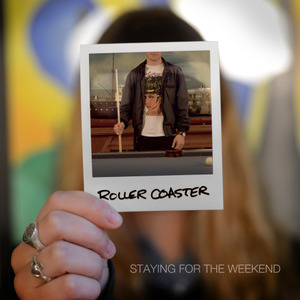 Staying For The Weekend is an alternative/indie rock band from Nashville, Tennessee. 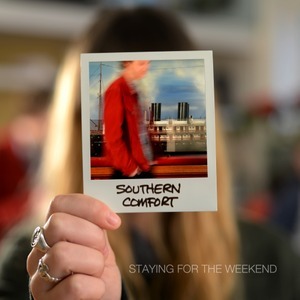 The five members met while attending Belmont University and have released two EPs in the past twelve months, Camp Empathy (December 2012), SFTW (November 2013). Among the band’s live highlights in 2013 was an appearance at Bonnaroo. With influences ranging from Kings of Leon to the Strokes, their two releases reveal a rare maturity and depth. With hook-laden songs built on a foundation of stellar musicianship that is at once edgy and unpredictable, Staying For the Weekend is poised for a breakout year in 2014. Their high-energy live shows have helped SFTW build a committed and growing fan base in the Nashville area. Staying For The Weekend hasn't listed any upcoming shows.